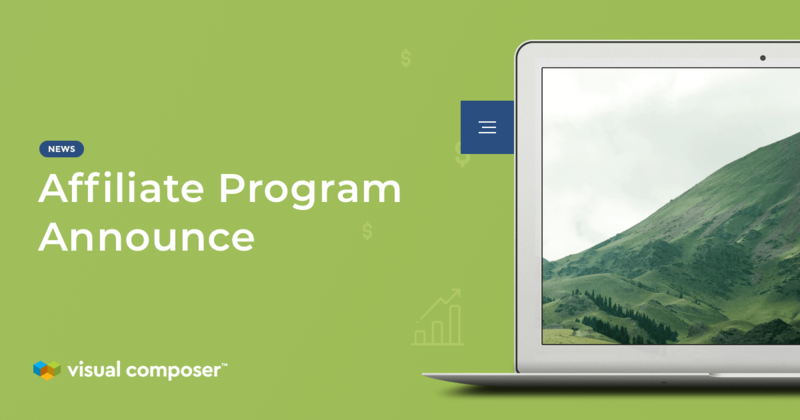 Hosting is the basis of a website that will determine the performance of your site. 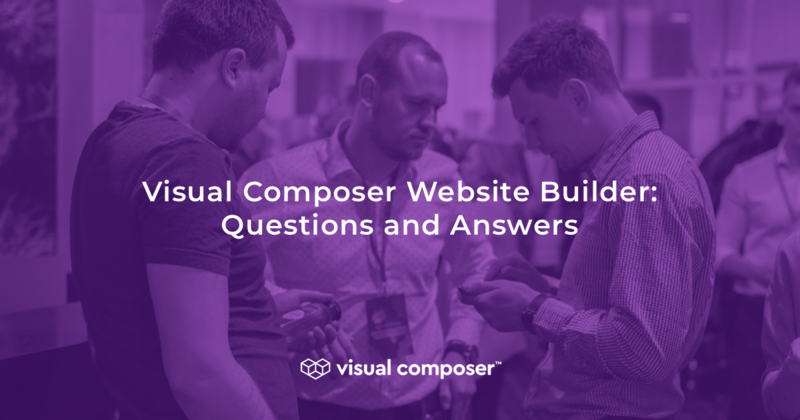 This guide will show you how to choose the right one for your website. 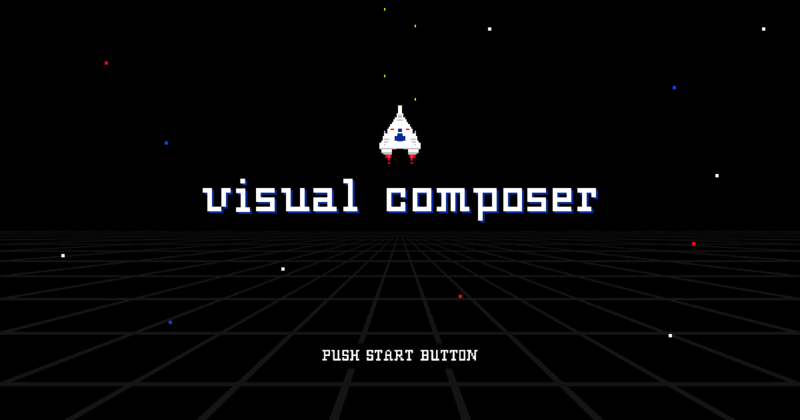 I do love talking to the Visual Composer community and I knew a huge part of it was hanging out on Reddit. 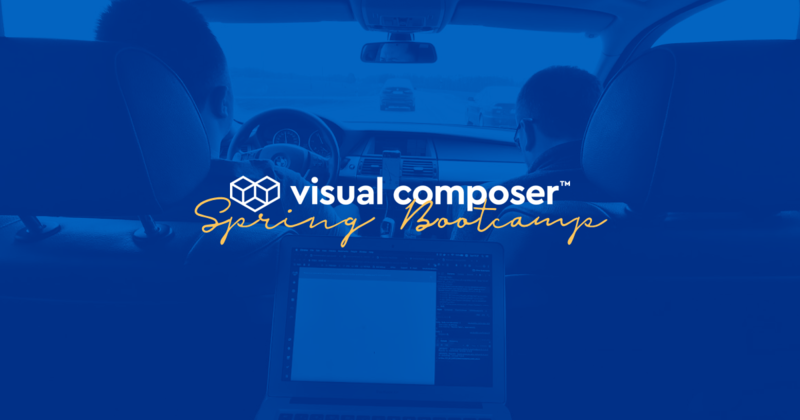 We wanted to test Kinsta on our own, building one of our test projects using Visual Composer Website Builder. 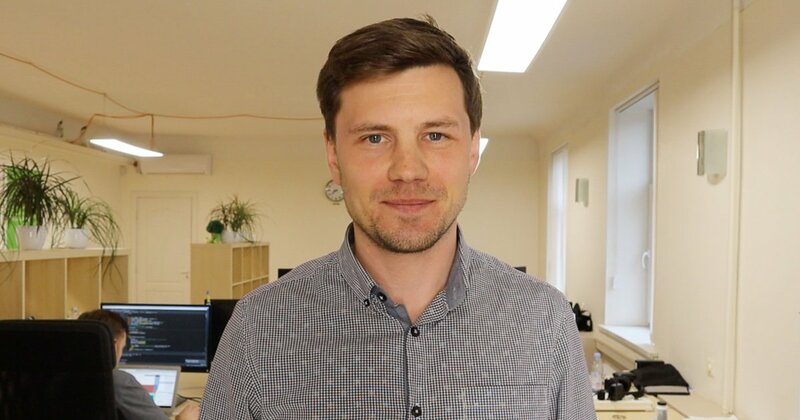 Well, Kinsta speaks in WordPress language and more. 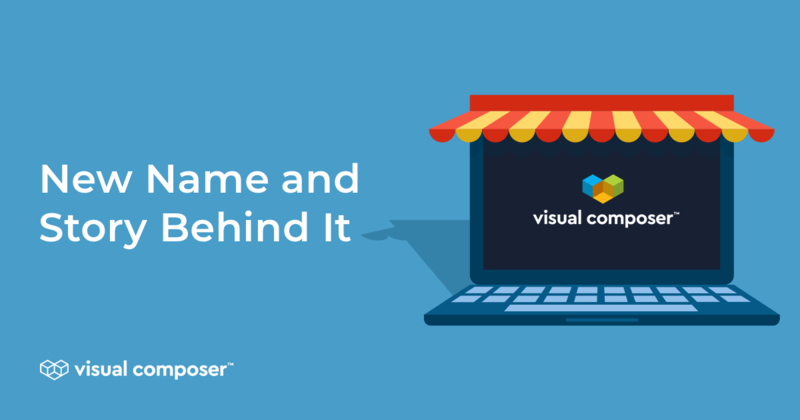 You have probably seen two new names – WP Bakery and Visual Composer Website Builder. 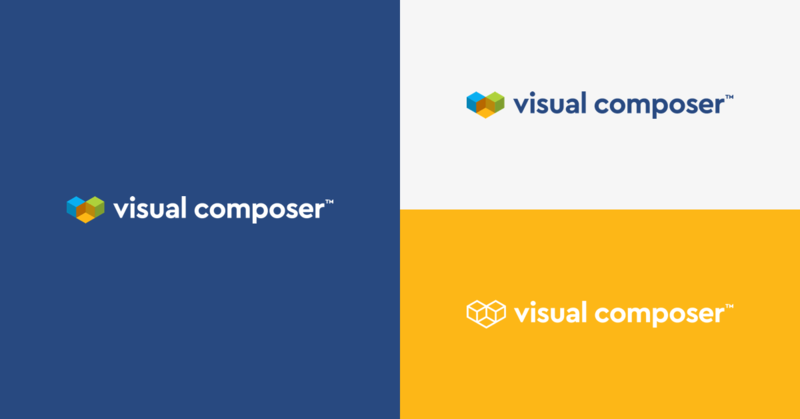 Which one is the original Visual Composer? It’s time to reveal the whole story. 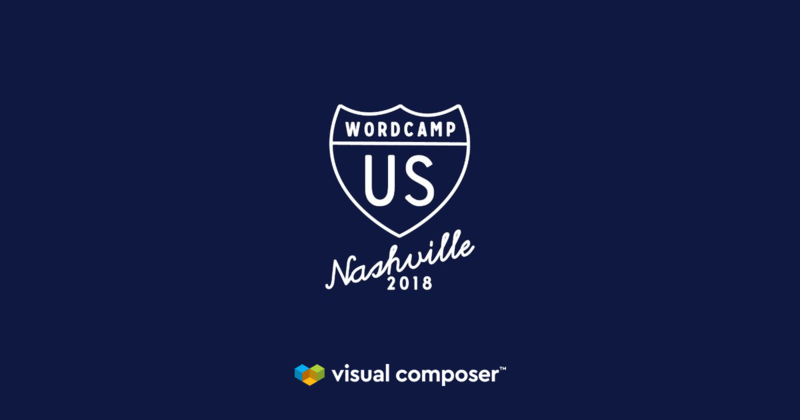 Visual Composer team was visiting WordCamp US to give you a full review of all you need to know about the future of WordPress. 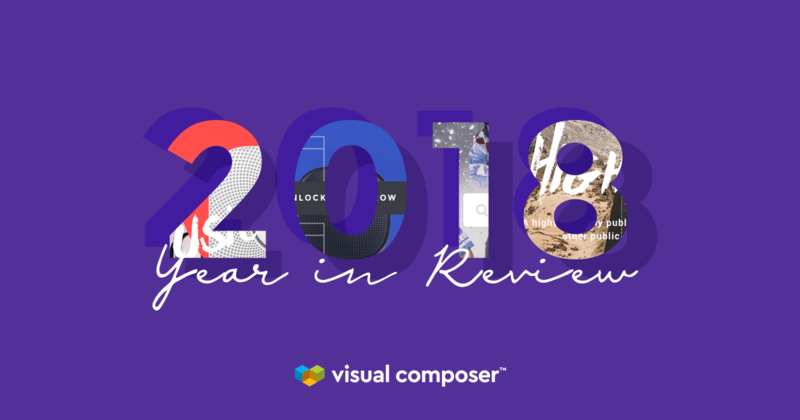 We wanted to take a moment to look back and reflect on last 12 months, highlighting the biggest milestones of Visual Composer Website Builder. 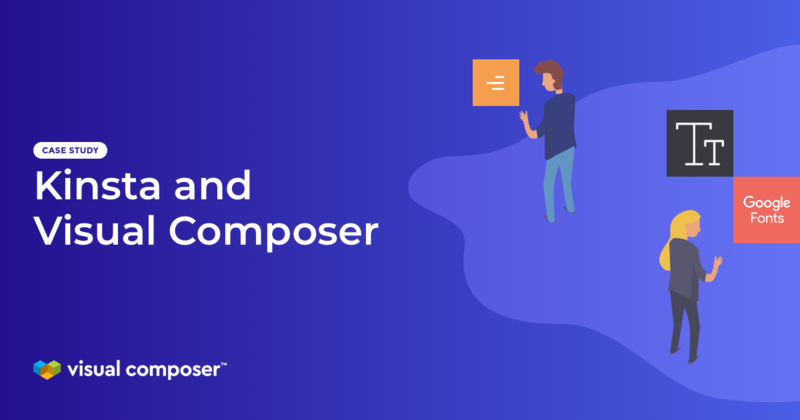 As we continue our evolution into a robust WordPress website builder, we want Visual Composer brand to represent our vision and product development.